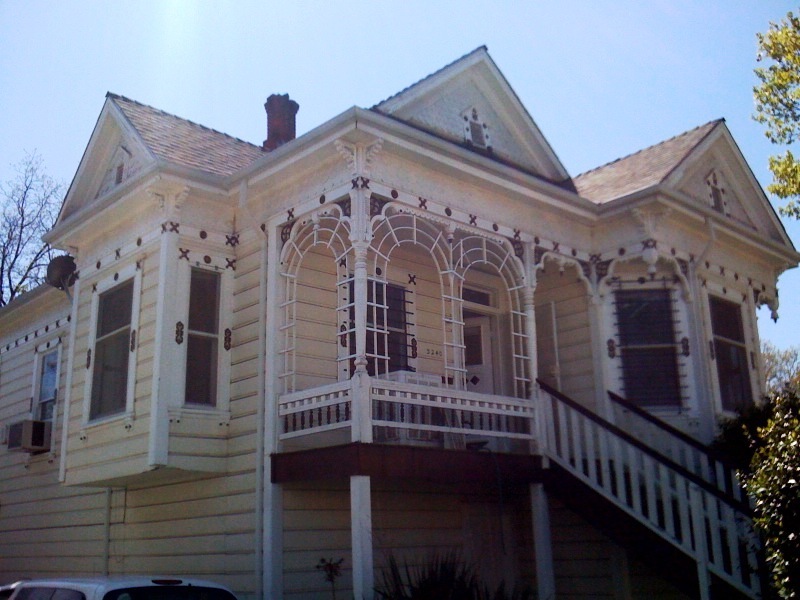 Home in Escrow – Oak Park Victorian! I just got into contract with one of my clients on this property in Oak Park. 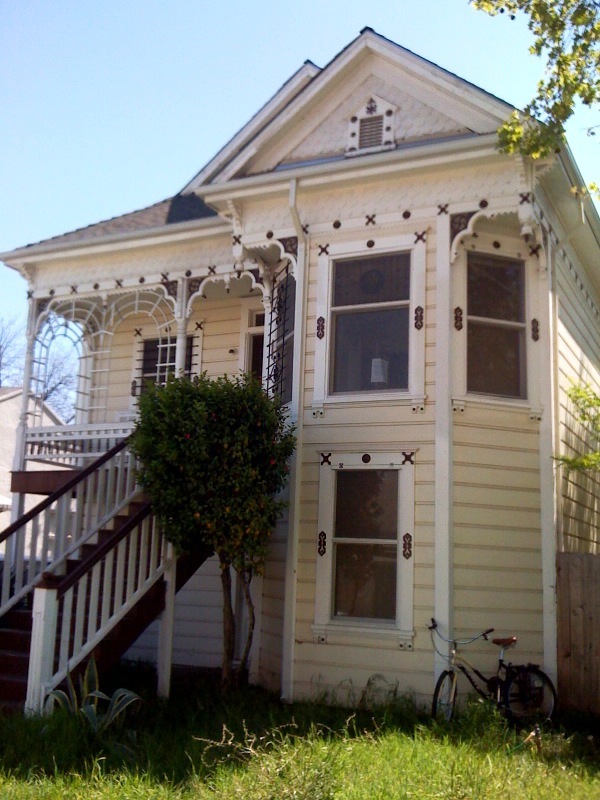 It’s a fantastic 1890’s Victorian. We just did the home and pest inspection yesterday. I love days like this when the nspections moves forward without any big surprises. I say this because every home has issues, especially ones built-in the late 1800’s. Can you believe this home, in a decent part of Oak Park, in reasonable condition, is selling for a little over $100,000? The home inspector asked if it is on slab or has a crawl space… I said “neither. It’s a walk space!” This basement (well it’s above ground) has at least 9 foot high ceilings! My first thought when I viewed the property was, finish this out and double your square footage! I was shocked with how little dry rot there was, plus a new foundation (no bricks) and an almost-new roof! This entry was posted in Home Buying and tagged Buyer, buyers, buying, First time home buyer, home inspection, Oak Park, Real Estate, Real Estate market, Sacramento, Sacramento Real Estate. Bookmark the permalink. What a deal. Looks like it has a lot of character too.